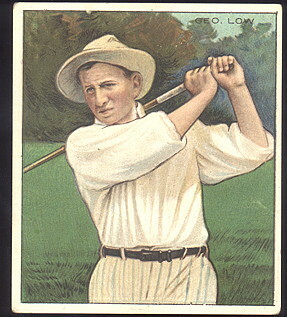 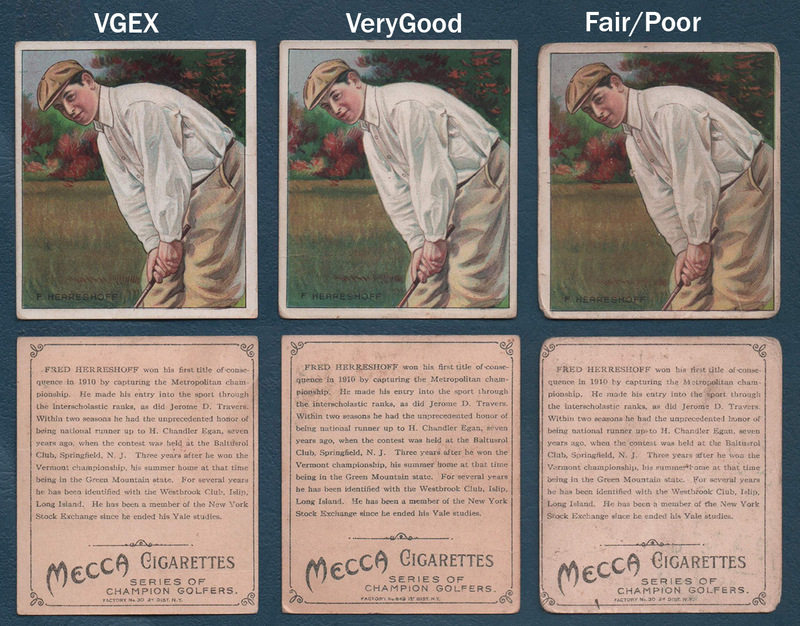 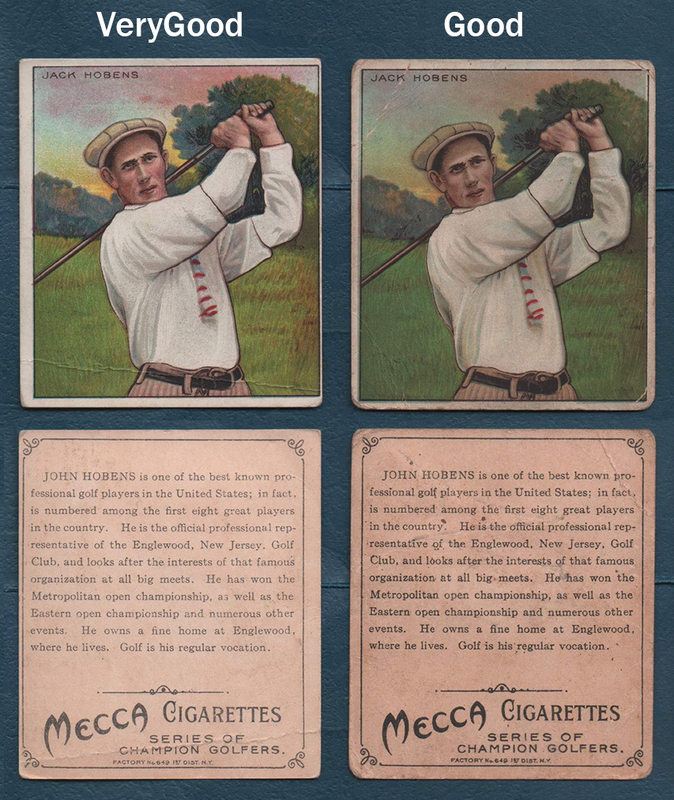 These Golfers are part of the T218 set issued in 1910. 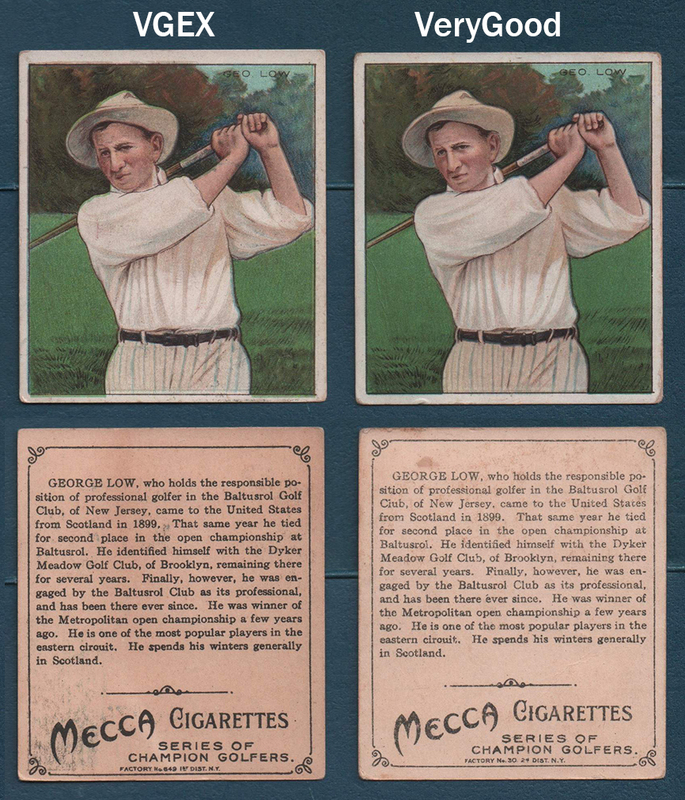 The set consists of Champion Athletes and Prizefighters. 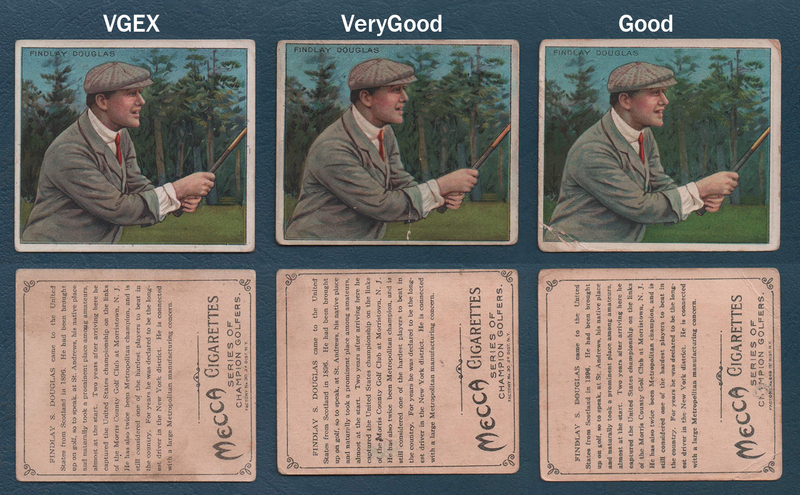 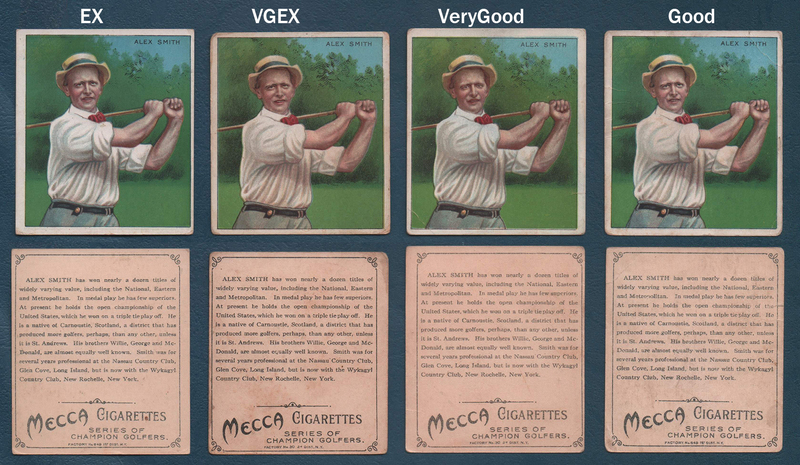 There are six Golfers represented in this 153 card set. 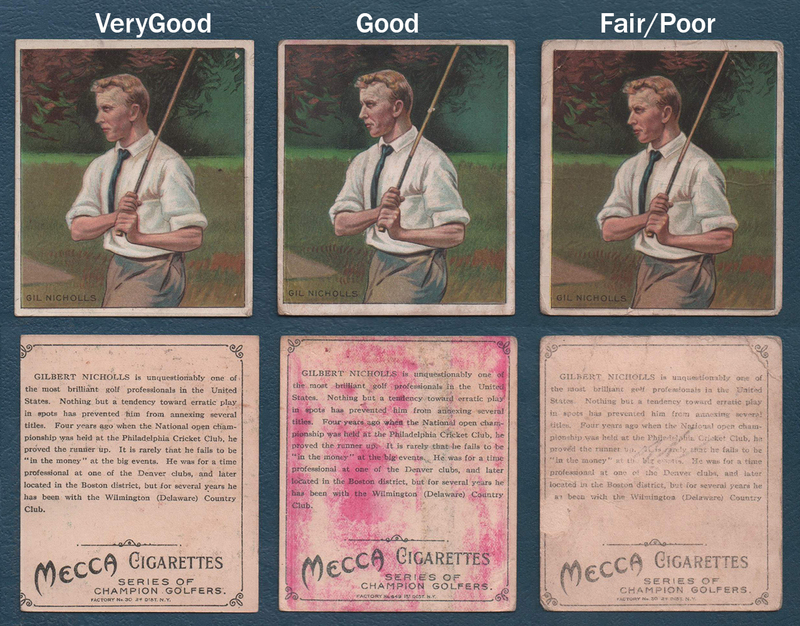 Below, we have scanned and priced all of the cards.